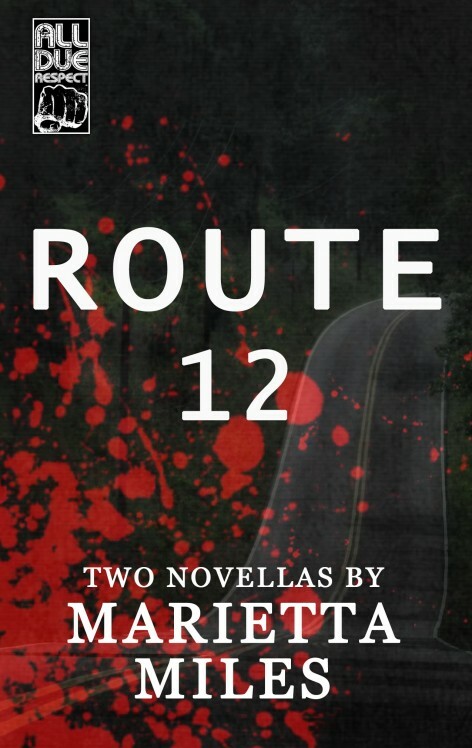 Route 12 is two haunting novellas set in Appalachia in the seventies and eighties. These are stories of people down on their luck–a girl crippled by a bad dose of polio vaccine, a young pregnant woman with no one to turn to, a mother desperate for cash who makes a terrible mistake. In this debut book from Marietta Miles, God’s country is as corrupt as any place on earth and trusting anyone is a dangerous proposition. 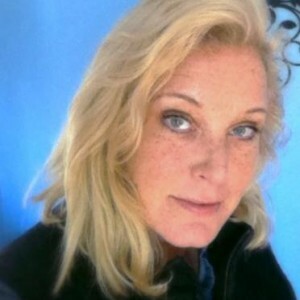 Marietta Miles has published stories with Thrills, Kills and Chaos, Flash Fiction Offensive, Yellow Mama and Revolt Daily. She has been included in anthologies available through Static Movement Publishing, Horrified Press and Out of the Gutter. Marietta Miles is on Facebook. More stories can be found at www.mariettamiles.blogspot.com. Born in Alabama, raised in Louisiana, she currently resides in Virginia with her husband and two children.